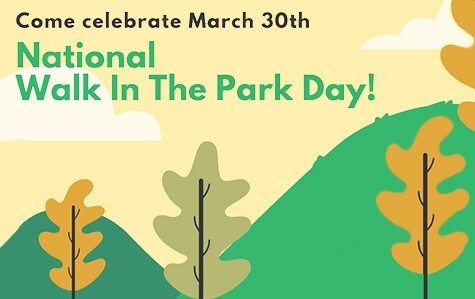 Happy Take A Walk In the Park Day. When was the last time you went on a picnic in the park, sat on the bench, or just took a walk without your phone in your hand? In a day filled with responsibilities, chores, and exhaustion, a simple walk in the park can do wonders to make your day less stressful. 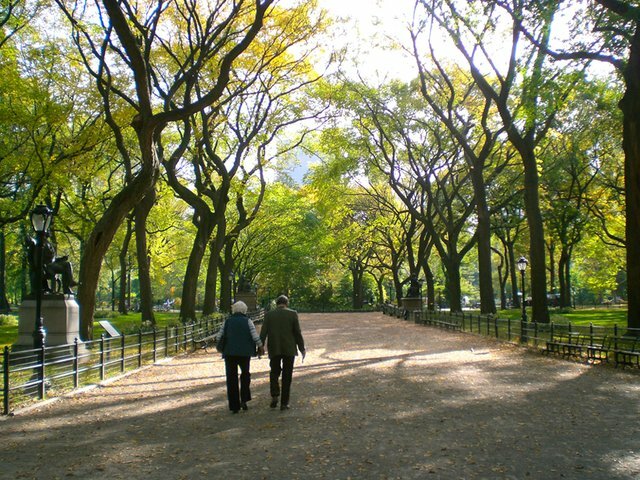 As plain as it may sound, taking a walk in the park is a cheap luxury with countless health benefits. Aside from the health benefits, you can also enjoy some financial ease by just cultivating the habit of walking. Read the great ways this fun holiday can help your wallet! Fitness is not limited to gym, if you think about it. The same hours spent on treadmill could be utilized by a run in the park while enjoying the aesthetic pleasure of the nature. This practice has been termed as ‘green exercise’ and can significantly reduce diseases like depression, anxiety, cardiac diseases, migraine etc. You can save from $10 to $100 per month depending on the membership. Get a workout partner to keep you motivated and join yoga or aerobic groups for cheap if you really need some assistance. Studies indicate that you are more likely to stick to your fitness routine if it is done outdoors and just five minutes of green exercise are enough to boost your mood and self-esteem. There are plenty of exercises to do in the park using the benches, trees or just a mat. Also, why not make use of YouTube which is filled with videos from professional trainers for free. 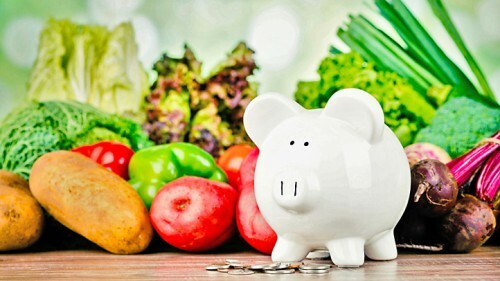 All you need is a little learning and motivation to help with your budget. Living in the city, we are accustomed to commute through public transports or cars even to the nearest locations like the grocery store or work. Try to walk or cycle to your workplace if it’s not too far. Not paying steap gas prices can save you a lot of cash. Minimized car use can further lead to reduced auto-maintenance expenses. Moreover, instead of wasting cash on parking fees, just park the car a few blocks away and walk to your destination. It’s a win-win situation both financially and physically. Among all the existing advantages of spending time with nature, the most impressive is the fact that it can help in making better rational choices and life decisions. Whether or not to invest now or keep saving, if is the right time to go on a holiday or if the intended purchase will be bearable on the budget etc. are some examples.Other life decisions are positively influenced by increased self-control and optimism. One can slow down and consider their future from a better perspective. All of this can be gained by just walking in the park on a regular basis. If you walk to and from the grocery store, you obviously need to carry everything on your own which will make you buy only the necessary items. Bear in mind, going on an empty stomach and walking to store can make you go on a shopping spree, so make sure you are on a full stomach. Carrying the grocery bags back home will be another good workout for the day. 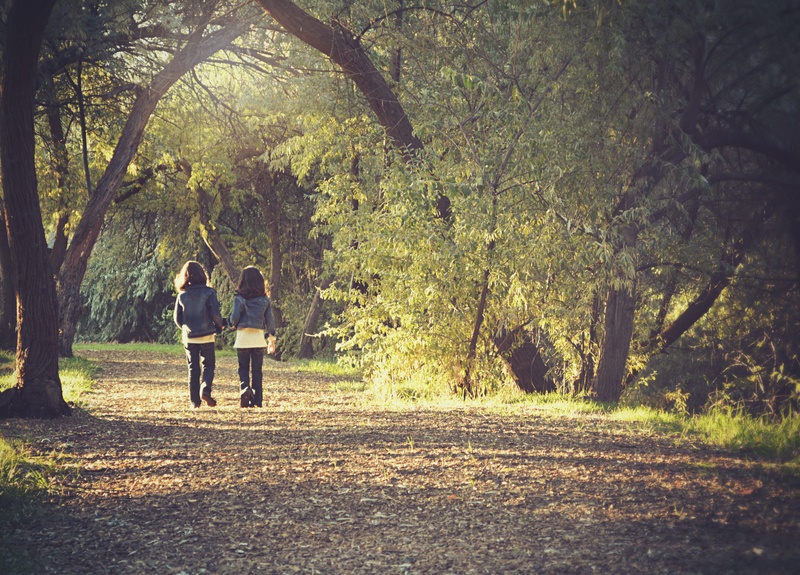 One cannot deny the hundreds of studies over the years which suggest the benefits of walking. Instead of draining all the money on treating diseases, spending a brief time in nature can prevent them. In USA, an average person’s spending on health was $10,348 in 2016. Stress is one of the main causes of serious health problems like obesity, diabetes, heath diseases etc. Exposure to nature can considerably reduce stress causing agents even if it’s just for a brief time. Increased life expectancy, better cognitive abilities and immunity are some more benefits, to name a few. Hence, saving up on health bills is literally just a walk in the park. Fun doesn’t have to be expensive every time. In today’s age, people would rather spend huge amounts on theme park tickets than enjoy a quality time in the neighborhood park. Families can organize activities like barbeques, hiking, cycling, boat races, treasure hunts, and other sport games without any ticket prices and queuing hassles. All of this while absorbing nature’s gifts, definitely outweighs the other pleasures of theme park. 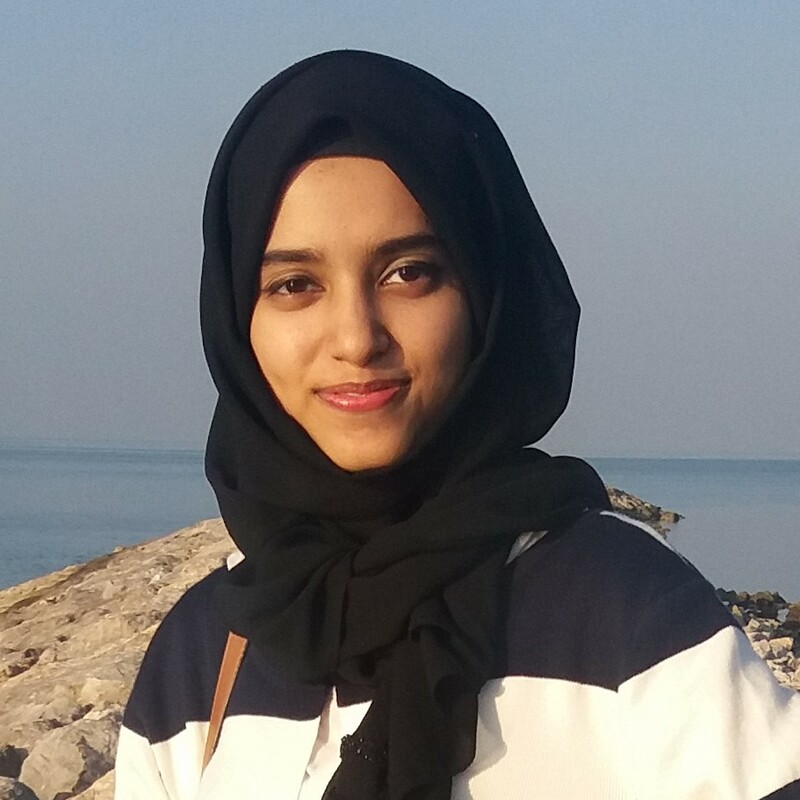 Asma is a Business student, aspiring marketer/writer and a baking enthusiast. She currently resides in the UAE and enjoys peaceful sunsets by the beach. You can find more works on her WordPress blog. A very interesting and quite an informative article. Taking a walk seems to be a small thing in today’s busy world but it indeed has countless benefits and we need it now more than ever. Articles like these remind us about the little things we take for granted in this life. Looking forward to more such interesting pieces.